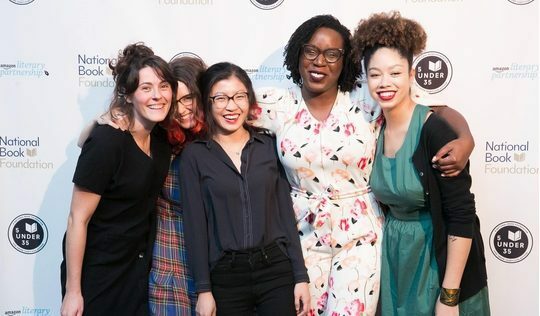 The National Book Foundation extends its recognition of great literature beyond the National Book Awards to embrace emerging writers at the outset of their careers, literary icons who have spent a lifetime building a body of exceptional work, and those champions who have profoundly affected the literary landscape in their personal lives or careers. 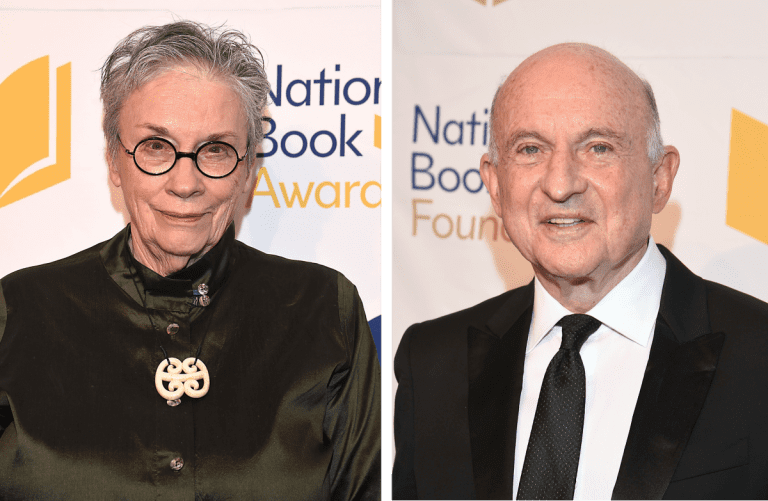 The National Book Foundation’s Medal for Distinguished Contribution to American Letters (DCAL) and Literarian Award for Outstanding Service to the American Literary Community are honors that recognize a lifetime of achievement in writing and serving readers, respectively. The 5 Under 35 honorees are a selection of debut fiction writers under the age of 35 whose work promises to leave a lasting impression on the literary landscape. Each year the National Book Foundation, with support from the Levenger Foundation, awards the Innovations in Reading Prize, a $10,000 prize awarded to an individual or organization that has developed an innovative project which creates and sustains a lifelong love of reading in the community they serve.